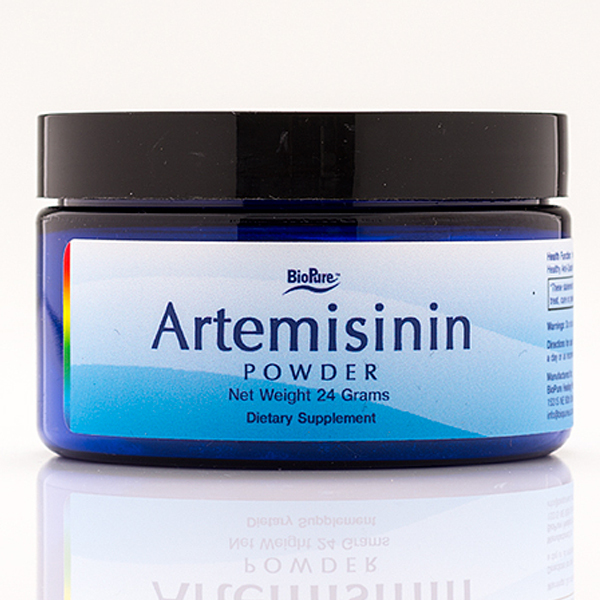 Biopure Artemisinin powder in 24g jar. 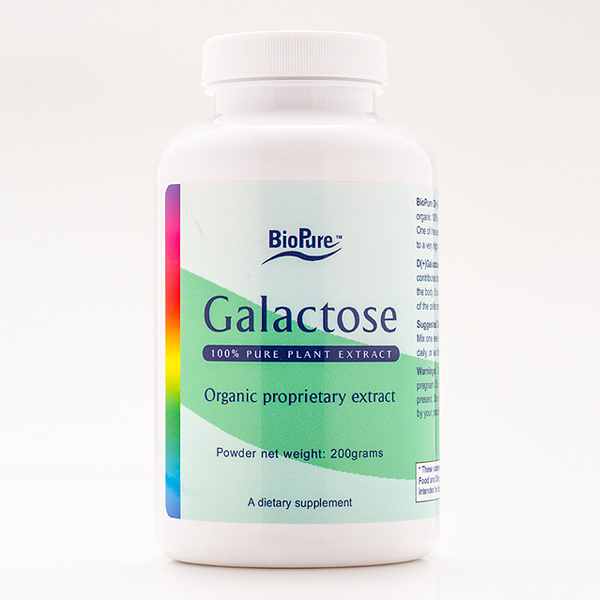 Includes 100mg scoop for easy dosage. 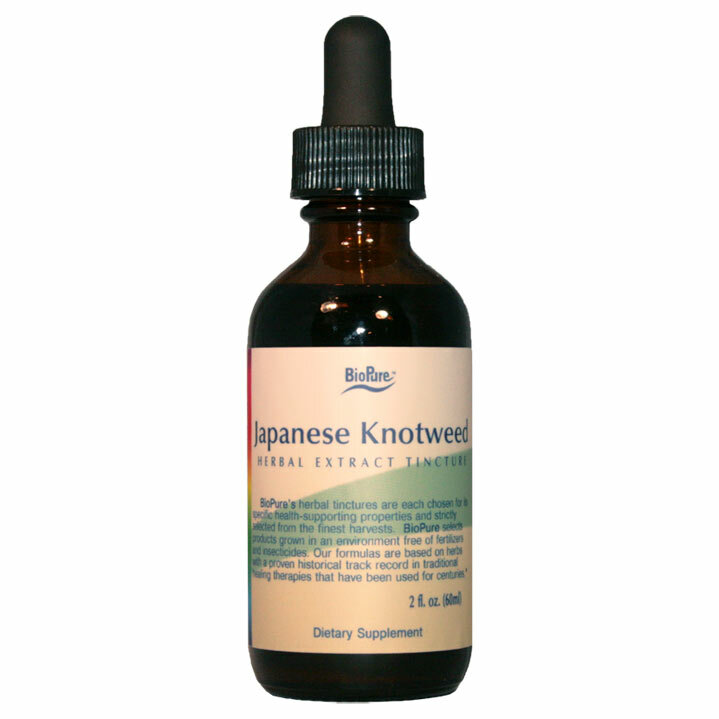 Artemisinin or Qinghaosu (pronounced: Ching-hao-su) is an extract from the plant Artemisia annua (sweet wormwood) or Qinghao (pronounced: Ching-hao). Artemisia annua emits a strong aroma, containing camphor and essential oils. It is a robust plant that grows in many areas of the world. However, only plants grown in special agricultural and geographic conditions contain artemisinin. The Artemisinin sold by BioPure Healing Products is obtained from plants grown in the mountains near Chongqing in the Szechuan Province of China. At over 4,500 feet elevation, these special high altitude and geographical conditions produce healthy plants with high yields of excellent quality Artemisinin. SKU: 570. Category: Immune Support. Tags: Artemisinin, Artemisinin Powder, Artemisinin Powder 24g, BioPure Artemisinin, BioPure Artemisinin Powder. Buipure Artemisinin powder in 24g jar. 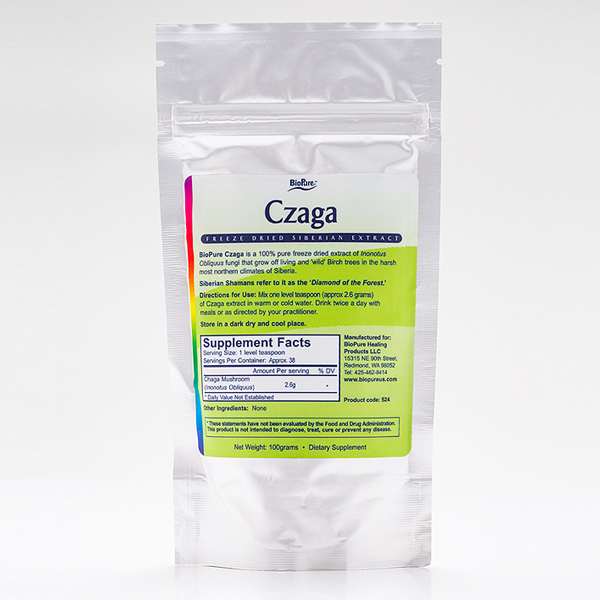 Includes 100mg scoop for easy dosage.